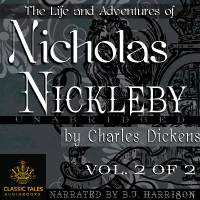 The saga of Nicholas Nickleby continues in this masterful reading by B.J. Harrison. Nicholas has struck a blow in defense of his family, and now Ralph Nickleby, Wackford Squeers and even more dastardly villains rear their heads to strike. Yet Nicholas discovers new friends and allies who help him and defend him and his. Featuring a glorious cast of Dickensian heroes and villains, Nicholas Nickleby is a tour-de-force Victorian novel. Scowl back at the cringe-worthy Wackford Squeers, and laugh at the histrionics of the Crummels Family. While Ralph Nickleby shows you the evils that money can bring, the Cheeryble brothers demonstrate the good. And though Nicholas walks through the fire, he also triumphs as a beacon of hope for the downtrodden. From Julie Steele of Santa Monica, California on 4/6/2017 . What do you say about BJ? He is a master of his craft. His Sir Mulberry Hawk was dripping with contempt. His Wackford Squeers was the epitome of two-faced cruelty masquerading as care. His John Browdie spoke in a Yorkshire dialect so accurate that I thought I was transported to 1800’s Yorkshire. The female leads, young Kate Nickleby and Madeline Bray, spoke with a reverent gentleness, grace, and softness that bespoke their pure feminine virtue. Our main character, Nicholas Nickleby, displayed . . .
From Matthew of Salt Lake City, Utah on 3/10/2017 . From Linda Famularo of Baldwin, New York on 8/9/2016 . From Lynnwood Andrews of Alpine, New Jersey on 6/17/2016 . 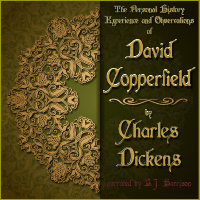 BJ does an AWESOME Dickens - Again! From Steven Labkoff of Stamford, Connecticut on 4/22/2016 . BJ has done it again. 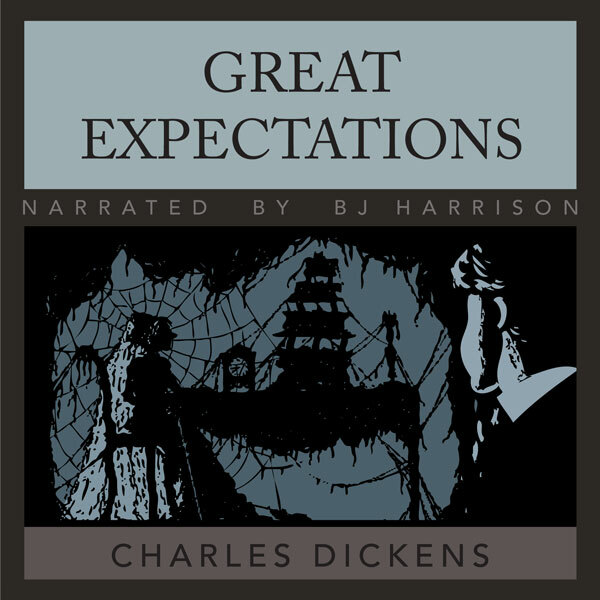 Nicholas Nickleby is an amazing tale - and told so well by BJ Harrison. He does all the voices in the book so nicely. I can almost feel as if I'm in 1800's London, Yorkshire and the like... Just a wonderful tale. And, being dyslexic, this is about the only way I could ever enjoy Dickens - Thanks BJ!